Richel V. Umel, IS-linked group beheads 2 captive sawmill workers. Sun Star Cagayan de Oro, April 16, 2018. 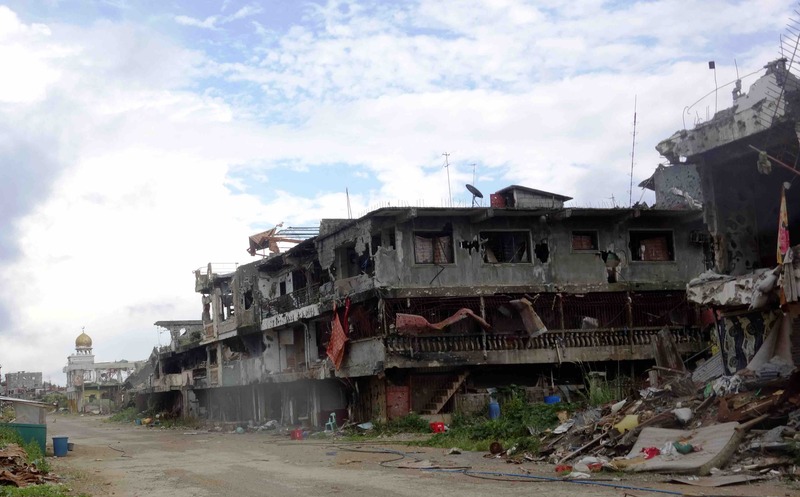 ‘The battle of Marawi’: Death and destruction in the Philippines. Amnesty International, November 17, 2017. Research on Youth Vulnerability to Violent Extremism in the ARMM, Institute for Autonomy and Governance, August 18, 2017.